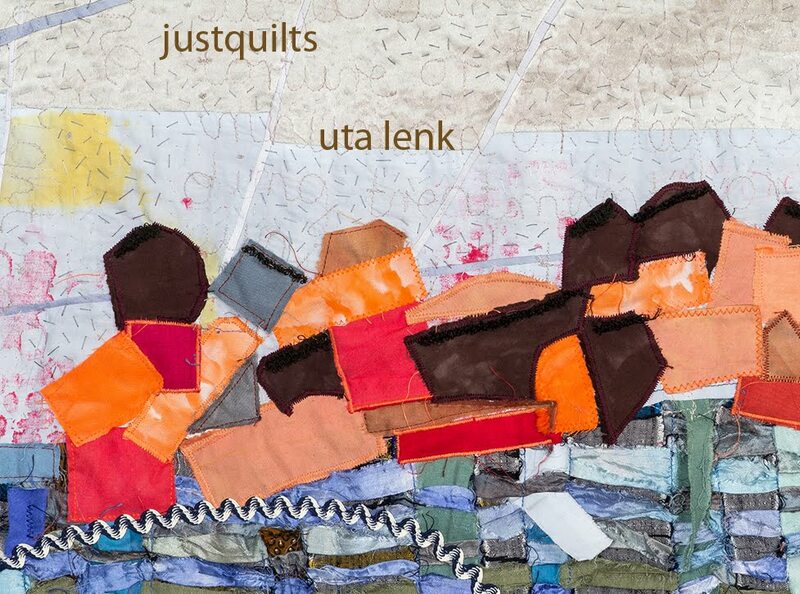 Uta Lenk - justquilts: Lost and Found. Oh, I am glad it is found! and I am glad it will travel still...not trying to go back to you in the post! So, what solution is there to the label thing. Does printing it on a computer printer make it easier? I hope you find some thing before a next time. Sorry they were so accusatory to you! Phew! 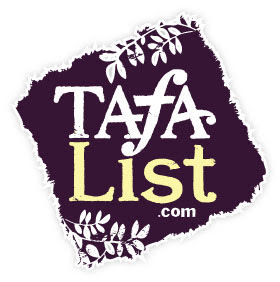 It is always an act of faith entrusting our artwork to shipping systems. I hope many people get to enjoy your quilt on tour. Glad your quilt turned up, better late than never! I don't know whether there is a solution to the label thing, Sandy - printing it out on a computer probably helps, but then I have also heard that frequently the attached labels get lost and then they have a parcel without address....So you have to also make sure that your label is not only printed clearly, but also attached securely to the box so it can't disappear in thin air! I'm so glad that it has arrived safely.